The American Academy of Arts & Sciences’ latest report on “The State of the Humanities 2018: Graduates in the Workforce & Beyond” is now out, and the news is good for Humanities grads (hint: American Studies would fit this definition). First, unemployment among anyone with a college degree remains low (below 4%). This is also true for Humanities grads. For example, one million people with humanities degrees work in management, and some 600,000 work in business and financial operations. 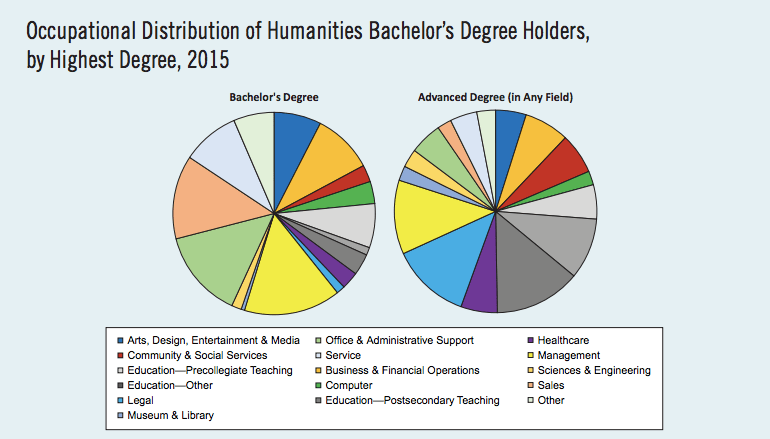 A quarter of the legal profession is made up of humanities majors. Those fields can pay well. Finally, Humanities majors continue to possess the skills Employers feel are desperately needed, including foreign language and writing skills. 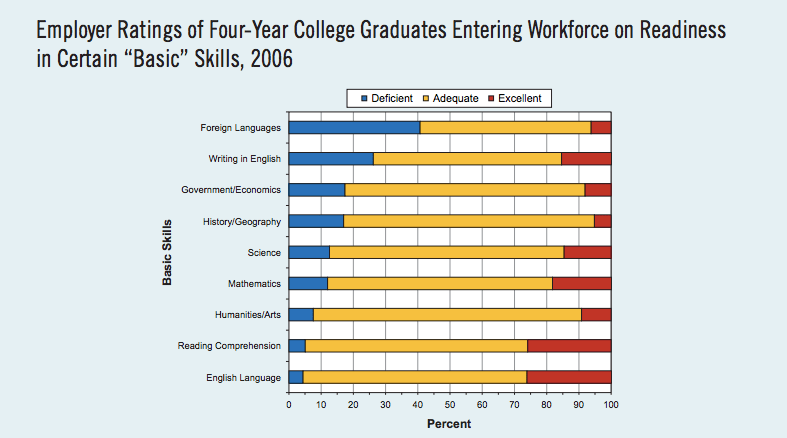 Remember that the next time you’re groaning about the onerous writing requirements in Dr. Gray’s class, or the Foreign Language proficiency requirements for the BA–these skills really pay off! To combat the teacher shortage in Tulsa Public Schools, TPS has been sponsoring an alternative certification program called Tulsa Teacher Corps for a couple of years. Here’s a link to info about the program. The Fulbright Program provides fully-funded grants for students to conduct research OR teach English overseas. Some information sessions are upcoming in Stillwater on February 15, 16, 19, and 20. Dale Lightfoot, who coordinates the grant program, says he is “available to provide details, as shared in the info sessions, with any student who contacts me for information. I can talk to them on the phone, or via email, or in person in my office if they come to Stillwater.” So here’s his office, phone and email: 373 Murray Hall; 405-744-6250; d.lightfoot@okstate.edu. Check the facebook feed for a flyer with the info session dates. The Tulsa Career Services office has a number of events to prepare students for the job market. The full list is available here.